One of life’s best sensations is the feeling of cold that comes from eating mint. 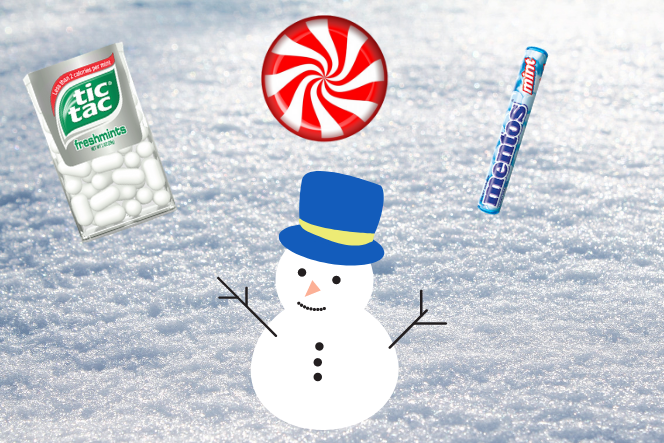 Regardless of the temperature outside, when you inhale while chewing a mint it feels like breathing in sub arctic air. Where does this icy sensation come from, and why is it limited to mint? Just as chillies are hot because of a chemical reaction between our taste buds, mints being cold uses a similar process. However, instead of creating the illusion of heat, mint creates the opposite sensation. This happens because one chemical in mint and minty products – phenol- activates ion channels in our taste buds. These ion channels usually let Na+ and Ca+ into the cells on the tongue when stimulated by the cold. 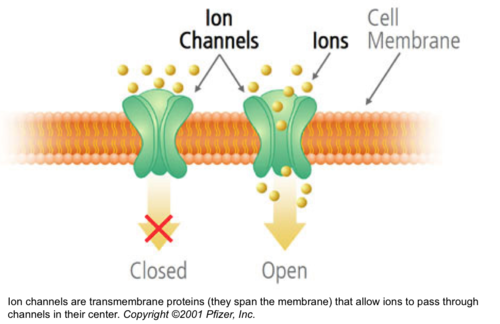 When these ions enter the cell, the cells create signals that are sent to the brain and interpreted as cold. By some random twist of fate, phenol also just happens to work as a chemical key to this ion channel lock, allowing the same ions into the cell. There’s no grand design behind it, and no evolutionary advantage (at least none that have been discovered so far). By simple chance the most powerful processor in existence – the brain- is tricked by a simple tic tac. After all traces of the minty product you were eating are gone, the cells on our tongue remain activated, which is why water and air will still feel colder long after the mint itself is gone. So next time you breathe in that fresh, post-chewing gum air, you know that it’s all the genius of your brain being mislead by a simple chemical.